Spectacles, the newly announced wearable technology gadget from Snap Inc. (formerly Snapchat), allow a user to record up to 10 seconds of video at a time, which is stored on the device, and can then be uploaded directly to the Snap site. The concept of wearable camera glasses has been around for years, its most infamous incarnation being the secretly filming Google Glass product which failed (among other reasons) due to the privacy concerns it raised. When it comes to privacy, Spectacles are a step in the right direction. They have an outward-facing camera with a light on the front intended to alert people nearby that they are being filmed. That is an improvement on the Google Glass clandestine filming but not yet an ideal solution. Unlike with the young and the technology savvy, it cannot be assumed that an average person will be aware that when someone wearing hipster-looking, gleaming sunglasses is staring at them in the park, it means that they are being filmed. That awareness will follow, if the new technology is widely adopted but that is some time away. Just as it took time before everyone knew that a person who appeared to be talking to himself on the street was most likely using his mobile phone. As with messages sent through the Snapchat mobile application, videos shot with Spectacles are not meant to last. Although one Snapchat user can transfer them from his Spectacles to the Snapchat application and share them with another user, the footage will, or (more accurately) is supposed to, irreversibly vanish after a few hours, so it should not end up in the public domain, or in the hands of unintended recipients. You cannot “like” or publish comments on videos shared through Snapchat. Therefore, it could be argued that, even if some unaware or unwilling stranger was caught on the footage, the momentary nature of these videos should fend off any privacy and data protection concerns. Except that, firstly, as it came to light over the past few years, the conceptual impermanence of Snapchat was a selling philosophy rather than a fact, since it turned out to be technically possible to retrieve Snapchat videos from a user’s device or catch and save them through another provider’s app. The position under the English privacy law on filming people without their consent will depend on the circumstances. For example, in the case of clandestine filming of a person in their back garden, the mere fact of recording without permission may give rise to a claim for “misuse of private information” without the need for the footage to be published or shared with anyone else. Secondly, momentary or not, it still is a recording (i.e. “data processing” in the language of the Data Protection Act), and making decisions on whether or not, and if so, who to share it with amounts to “controlling” personal data, hence the normal rules on data protection apply to such activities. Consequently, just as with videos made with traditional hand-held cameras, or drones, the risk is that a user of Spectacles may inadvertently assume the role of a data controller, and all the obligations that come with that hat (such as the requirement to process information fairly and lawfully, or to keep it secure). 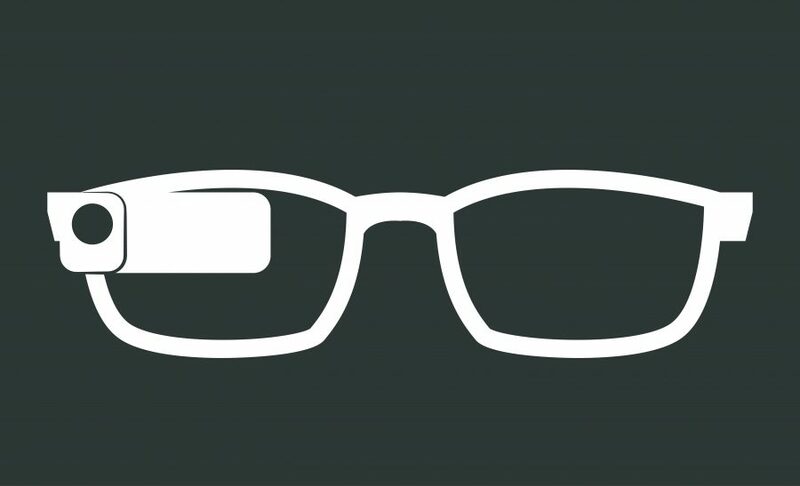 Are Spectacles then likely to share the fate of Google Glass? Not necessarily. At the end of the day, it is just a camera, so as long as users apply common sense when recording, they should be in no more danger of invading people’s privacy than when using a hand-held device. Ideally, people appearing on the video should have given their consent to the recording. Where it is not reasonably practicable to get that consent, the camera user should assess the expectation of privacy by the people who will appear in the recording, taking into account such factors as the surroundings, the context, the age and vulnerability of the people, the likelihood of them being identified from the footage, and the intended use of the video (e.g. who with and for what purpose it is to be shared). Public expectations with regards to privacy and technology are constantly changing, and the success of Spectacles, or similar products may depend on the cultural and legal outcomes of these changes. If you would like to discuss any issues in relation to privacy and data protection or wider commercial law matters, please contact Antony Hall, Partner and Head of Commercial on 0191 281 6151 or email ahall@mincoffs.co.uk.